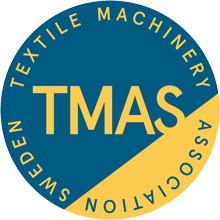 TMAS autumn and board meeting will take place on the 28th of November 2018. Eton Systems is the Swedish company that invented and developed the unique ETON system (UPS-Unit Production System) in the late 60’s. IRO will attend the KTM exhibition. IRO will attend the Temtech exhibition.